This is the beginning of a new era in mobile internet which will allow us to experience extremely fast download speeds. The company has been taking giant leaps in the competitive market of telecom services by introducing customer centric services for different segments of mobile phone users along with expanding its network at an exponential rate. 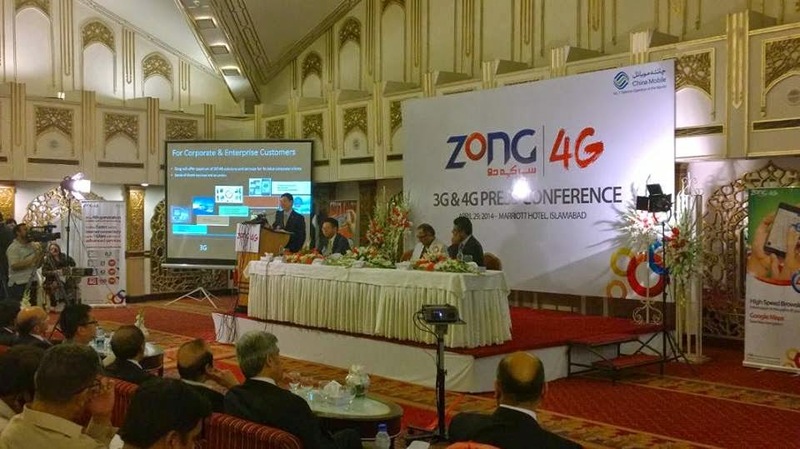 As the fastest growing cellular company in the industry, ZonG remains the telecom operator of choice in Pakistan.